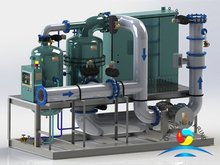 According to IMO regulation, all ships and offshore structures that carry ballast water and are engaged in international voyages should carry a ballast water management system(BWMS), to minimise the risk of the transfer of harmful aquatic organisms and pathogens in ships’ ballast water. 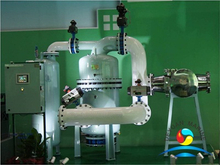 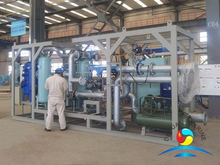 Our ballast water management system(BWMS)already get the approval certificate from DNV,ABS,BV,LR,single and dual system are for optoin,its capacity from 0M3/H to 3200M3/H,main component includes a filter with high filtering precision,large filtering section. 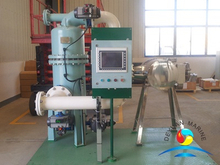 If you are looking for any ballast water management system(BWMS) for yr ship,pls donot hesitate to contact for more details.